This is part two of my Halloween makeup haul. In this video I feature items from other theatrical brands including Mehron, Kryolan and Ben Nye. My haul - I include the online prices which are a bit cheaper than they are in store. 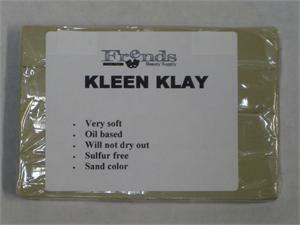 Kleen Klay 1 lb for $2.00 - Use to make molds out of liquid latex for prosthetic pieces like noses, horns, whatever you want. 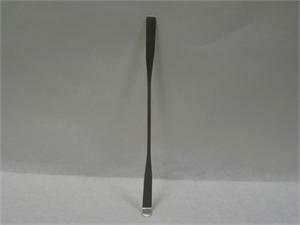 Double Ended Steel Spatula $3.50 - I love how it has two ends so that you don't have to clean it as often when scooping out different products. 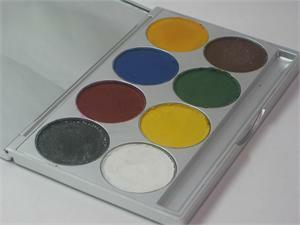 Ben Nye Artist's Palette $8.50 - This is my favorite mixing palette because it's huge, and easy to wipe off. 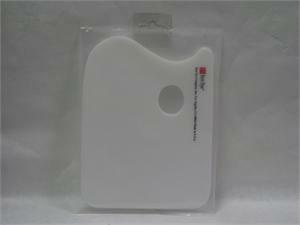 I use this for holding my cream foundation, lipgloss, glue, liner, etc. 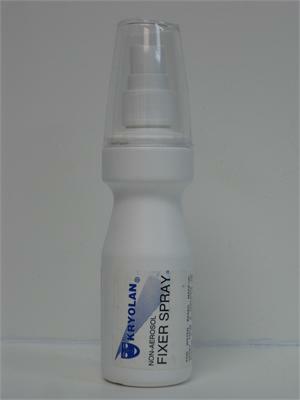 Kryolan Fixer Spray 4oz $11.82 - This is great for actually setting makeup. I got it after watching Enkore's Setting Spray reviews. 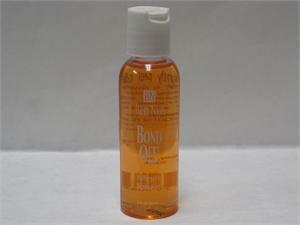 It's different from fix plus in that it doesn't just set makeup, it makes it budge proof. Can't wait to try this one out. 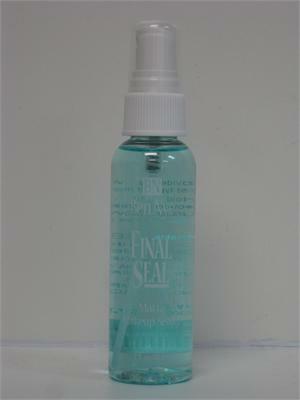 Ben Nye Final Seal 2 oz $5.95 - Great for more hard-core staying power. Smudge and water-resistant. 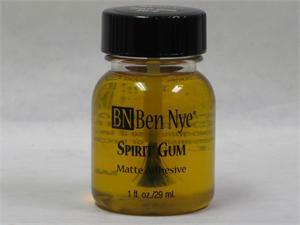 Ben Nye Spirit Gum 1oz $5.10 - A must-have for applying items to the face and body that need to stick - from jewels, latex pieces, etc. Ben Nye Bond Off 2 oz - $4.25 - I got this to remove prosthetic pieces as well as residue from spirit gum and other liquids. 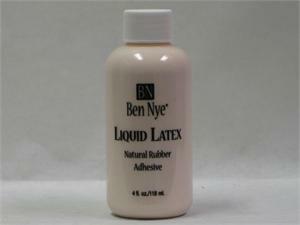 Ben Nye Liquid Latex 4 oz $6.80 - Liquid latex is great as an adhesive as well as to make prosthetic pieces. It's a must-have for your Halloween Kit. This bottle comes in a light, flesh color. 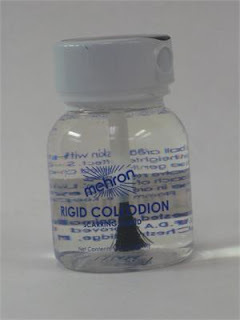 Mehron Rigid Collodion 1 oz $5.10 - I actually purchased this after watching a Petrilude video where he shows how this product is applied in light layers to contract the skin and create life-like scars. 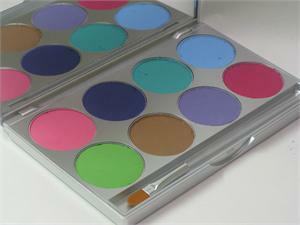 Mehron Paradise Makeup AQ 8 Color Palettes in Basic, Tropical and Pastel $20.40 - I've been wanting these palettes for the longest time. 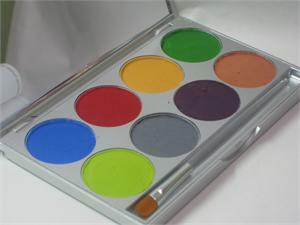 The water activated cake makeup paints an amazingly opaque color which works great as a pigmented eyeshadow base as well as theatrical face and body painting and avant guarde designs. Better yet, it smells like coconut! Can't wait to show you all how I use these items in upcoming tutorials, stay tuned! FTC Disclosure: All products bought by me.